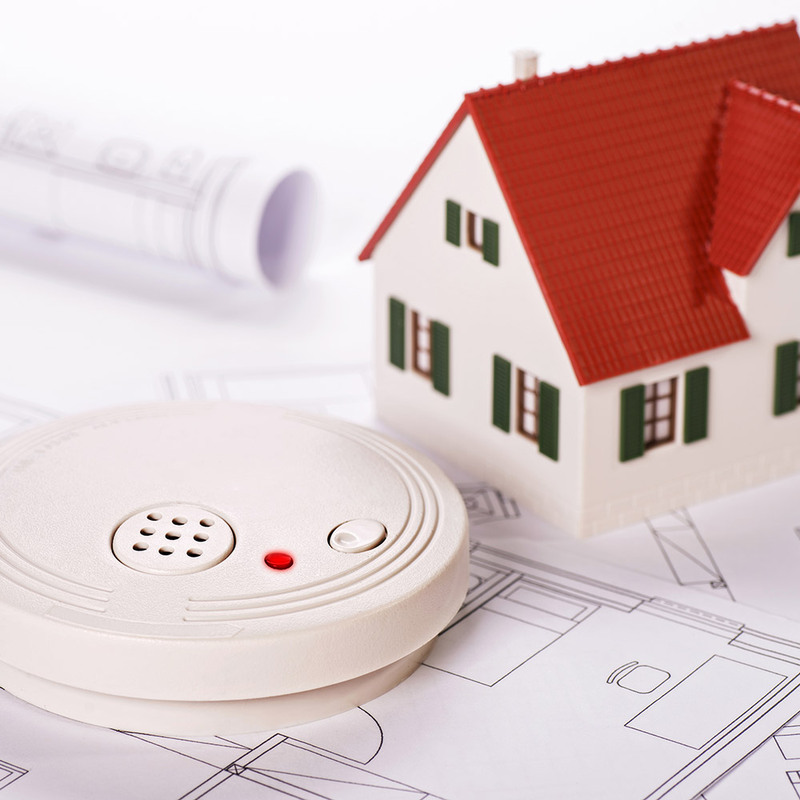 Dwelling fire insurance isn’t a natural line item under traditional homeowner’s insurance coverage. In Massachusetts, dwelling insurance covers a home, condo, townhome or other residence where you don’t live. As a non-resident landlord, you can arrange protection not only for the dwelling itself but also the contents and even for lost rental income. You can also add Liability Insurance to protect against potential claims resulting from accidents or injuries on the premises. While traditional dwelling insurance covers the property and any attached structures, you may also add coverage to include detached structures on the property. This kind of coverage is sometimes referred to as fire home insurance or condo fire insurance but no matter the name, what it provides is peace of mind.